1. How much time is allowed for set up and clean up? Your exclusive access to the farm property begins the Wednesday before your wedding and is extended to the Monday after your wedding. This allows for a relaxed atmosphere for you to set up any decorations, props or rentals. The property must be cleared and clean by the Monday morning following your event. Tents and other rentals must also be removed by 11 am Monday morning. You will have access to the farmhouse for the days your choose to rent it. 2. How long do we have the venue for? Your event will be 5 hours, not including the ceremony should you choose to have it onsite. Amplified music must be turned off by 10:15 PM and all guest departures must be by 11:00 pm. 3. May we rehearse on the property? Yes, you may rehearse on the property. Ceremony rehearsals must be completed by 7 pm. 4. Do you allow alcohol? Yes, you may stock your own bars, however all bars must be tended by a RAM certified bartender. 5. Do you allow decorating? Yes, decorating such as flowers, flameless candles and lighting is welcome. We do not allow anything to be applied to the walls of any structure that would cause damage, such as nails or glue. 6. Is a wedding coordinator included? Since we are the venue, we focus exclusively on executing that portion of your wedding. Therefore we strongly suggest clients hire a professional planner whether it be full , partial or day of coordination. The planner must be pre-approved or selected from our preferred vendor list. 7. Are tables, chairs and tents included? We provide twenty 72″ round dinner tables ( enough for 200 people), eight 32″ round, tall, cocktail tables and three custom made farm tables at no additional charge. We offer 200 gold, padded, Chiavari chairs. As of January 2019 all new bookings have these included at no additional cost. Set up and removal included. Any tents that you may want may be rented from the vendor of your choice. 8. How do we secure a date? We do not hold dates on a tentative basis. You will have 7 days from the time the contract is issued to sign it and return it along with the initial payment. The initial payment is 50% of the cost of the venue and 50% of the cost of the Farmhouse rental, along with half the taxes and fees. 9. What is the security deposit? A security deposit in the form of your credit card number will be secured before your event. Checks are accepted. We also accept pay pal at Kaufmanfarmproperty@gmail.com. 11. Can we bring our own vendors? We would love to have you choose from our preferred vendor list but it is not required. 12. Can we use sparklers? Yes, as long as it is weather permitting and they are outside and 8 feet from barns or other structures and are put out in the correct manner, either with your wedding coordinator or someone who is assisting with your event. 13. Can we drive on the grass to unload? The driveway and area to the barns is paved so drop off is easy. Parking for the event is in the designated parking area on the front lawn. Driving a car, truck or van on the grass or fields is by permission only. Golf carts are permitted. 14. Is there a back up ceremony location in case of rain? 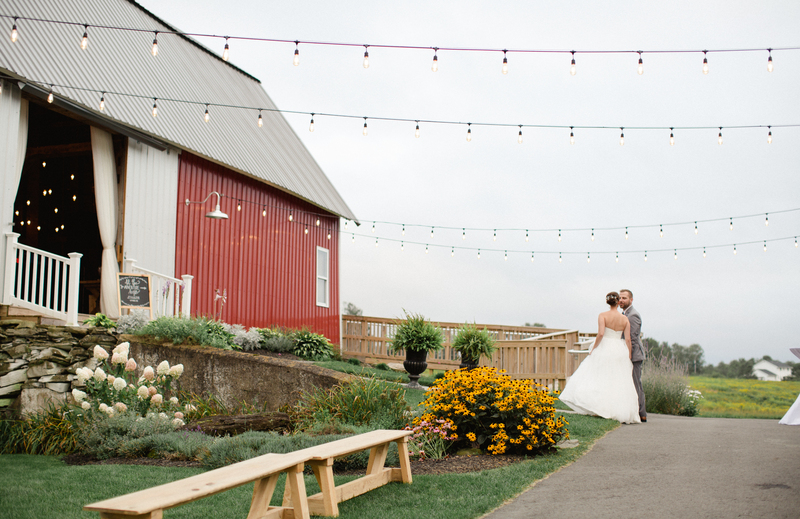 Our Gray Tractor Barn is available as a unique indoor ceremony location. 15. What is expected before, during and after the wedding and clean-up? Please make all guests aware of the no smoking policy. There will be no smoking in any of the structures including the farmhouse. A $500 fine will be assessed to the bridal party if policy is broken. There are designated smoking areas and specific receptacles for cigarette butts. Lighting is preset and if adjustments need to be made, you may ask a Farm at Cottrell Lake staff member. No rough-housing, throwing balls or other items in the barn. 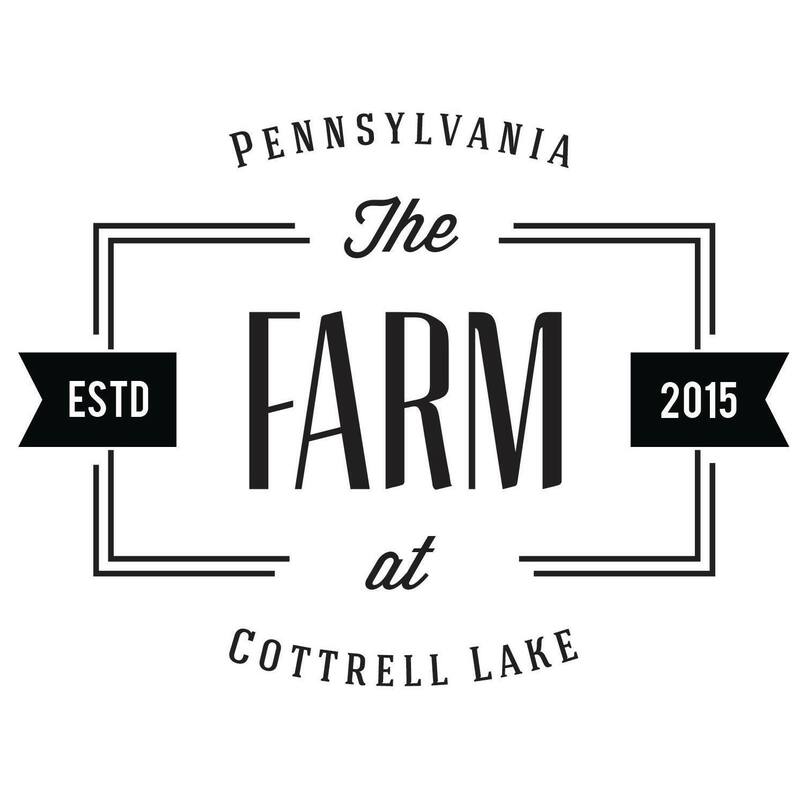 Any person can be asked to leave the property if The Farm at Cottrell Lake staff deems necessary to protect the venue or the wedding party. Caterers must pick up and take all trash left by their company and ensure the area is clean. 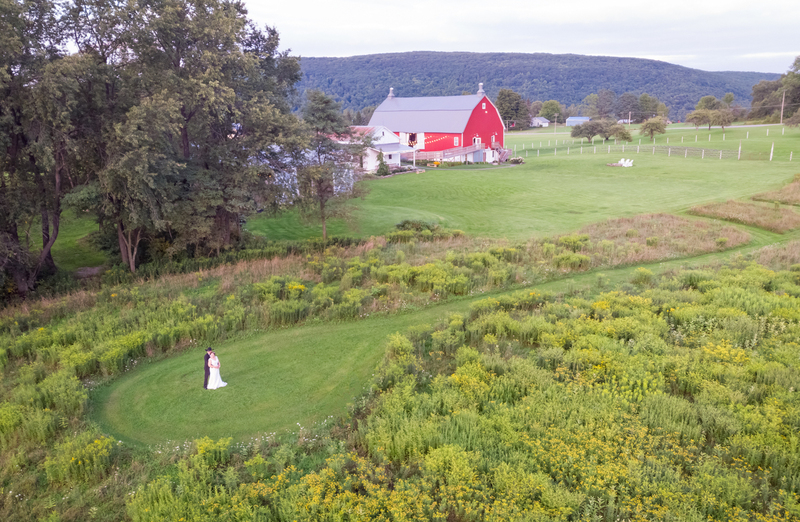 All property of the Farm at Cottrell Lake must be accounted for before the family/Bride and Groom leave. A walk through is done before check out. Facility use is for one event only. Rehearsals are permitted on the property if they are finished by 6 pm. Rehearsal dinners or parties on property are permitted, however, they will require an additional contract and are an additional charge. We are committed to making your day unforgettable! Please treat the barns, property and farmhouse with respect and be courteous to all staff members.